Last year’s Gold Cup winner Native River is 4/5 with BetVictor to win the Denman Chase at Newbury on Saturday for a third successive year with King George winner Clan Des Obeaux next up at 13/8. Former Gold Cup winner Coneygree (10/1 with BetVictor) faded into sixth in the King George having looked a threat to all with three to run, but he will receive 6lbs from the market leaders and will ensure Native River doesn’t get a soft lead up front. There is further rain forecast for later in the week and the ground is likely to be genuinely soft at the Berkshire track. The ground is good to soft for this afternoon’s Ludlow card and in the opener, I am looking forward to the hurdles debut of Herecomestheboom (1.40) even though the 7-y-old has been off the track since finishing third in a Bumper here on soft ground back in March. Decent ground looks the key to Fergal O’Brien’s lightly-raced charge who did win a Cheltenham bumper back in October 2017. Louis’ Vac Pouch makes his chase debut for Henry Oliver having left the Philip Hobbs stable since his last run in the autumn. I am slightly surprised that he begins life over fences over the minimum trip and he is overlooked in favour of Style De Garde (2.10) who reverts to fences having run a terrific race over hurdles last time over an additional three furlongs. The selection is not without his quirks, however, having refused to race on his penultimate start, but he was impressive on his chase debut when a facile winner at Hereford despite being far too keen to post and during the race. 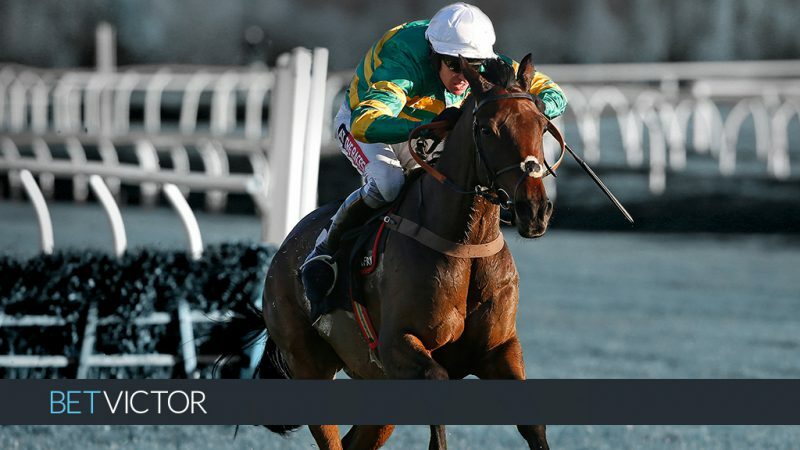 There are more races to be won with Pineapple Rush and Oscar Rose over timber and they look sure to go close in a very competitive Mares’ Handicap Hurdle, but marginal preference is for Outofthisworld (2.45) who looked ill at ease when runner up at Fontwell on soft ground last time. The mare – representing the inform Harry Fry yard – needs good ground to be seen at her best and the hope is that underfoot conditions are not too testing. The 2m 4f Handicap Chase is a belter and I am going to take a chance on Brother Tedd (3.15) despite the fact that the Hobbs-runner is returning from a 600-day lay-off. The 10-y-old has a good record fresh, is suited by underfoot conditions and a right-handed track and is an each way recommendation in an excellent midweek race. Marinero (4.20) ran a good race in a better Hunter Chase than today’s when third on his reappearance here nearly three weeks ago. He should be spot on this afternoon with that run under his belt. Always On The Run has been out of sorts between the flags of late, but the conditions of the race suit him well and he has only just turned nine. A market move would be worth noting. Over at Ayr and Glittering Love (2.35) can make it three out of three over fences – if you include points it is 6 out of 7 – having looked good value for more than his length success over C&D last time. A 5lbs rise looks fair. The danger looks like being Vasco D’Ycy who will be overlooked by many returning from a 656-day absence, but it should be remembered that he did win from a 588-day break earlier in his career. McGinty’s Dream (4.10) is improving over fences and this 7-y-old can defy an 11lbs rise for scoring at Hexham back in December. Connections are considering a tilt at the four-miler back at the Northumberland track during Cheltenham week, but the hope is that this three-mile trip on the forecast soft ground is a big enough test of stamina.